The British singer-songwriter releases a new album. 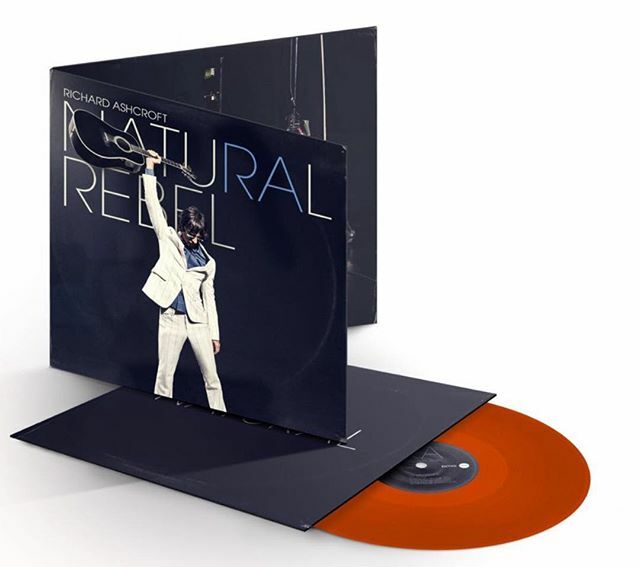 Natural Rebel is Ashcroft’s fifth solo studio album and is released on his own RPA label via BMG. Natural Rebel represents the latest chapter in a hugely successful solo career for the former Verve frontman and Ivor Novello Award-winner. It follows Alone With Everybody (which reached Number One in the UK in 2000), Human Conditions (#3, 2002), Keys to the World (#2,2006) and These People (#3, 2016). Featuring ten new songs, all of which were written by Ashcroft, Natural Rebel was produced by the singer-songwriter alongside Jon Kelly (Paul McCartney, Kate Bush) and Emre Ramazanoglu (Bobby Gillespie, Jarvis Cocker).